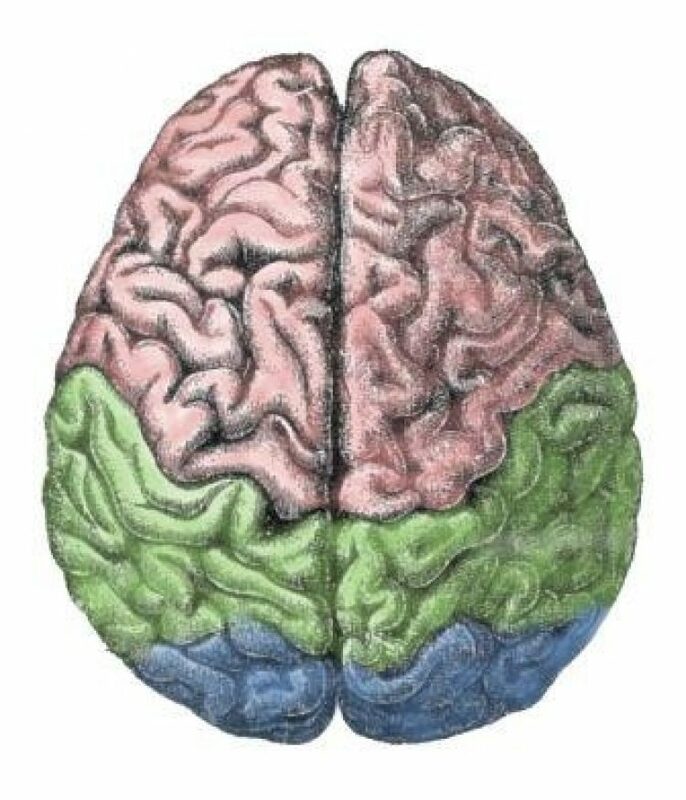 Studying the part of the brain associated with creativity. 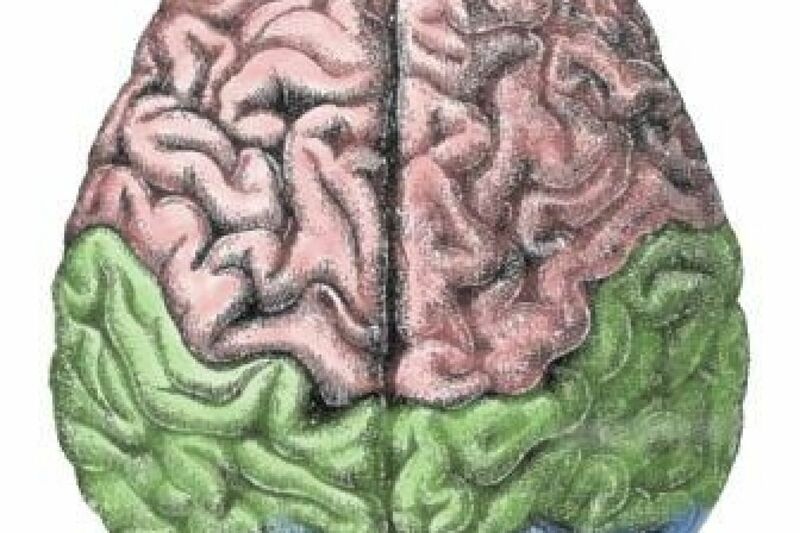 We don’t normally associate neuroscience with creativity yet the study of the brain has much to contribute to what is set to be the premium topic of the 21st century. Susan Greenfield is a scientist, writer, broadcaster and member of the House of Lords. She was also a keynote at last year’s Mind & Its Potential conference where she presented on this very subject, framing her talk around four specific questions: Is our creativity genetically determined? What happens in the brain during the creative process? How can we maximise the opportunities for creativity? How can we develop a sense of creativity? Is our creativity genetically determined? Greenfield tells us our genes are important but they’re not the whole story and that environment plays a key role. Not only that, we have the superlative ability to adapt to our environment, a state of affairs known as brain plasticity. The upshot is that each and every one of us has our own unique configuration of brain cell connections shaped by our individual experiences, which in turn are driven by mental processes. “The critical issue is not the contraction of the muscle, it’s the thought that has preceded it, that has left its mark on the brain,” she says. What happens to the brain during the creative process? How can we maximise the opportunities for creativity? Greenfield explores how our environment, which is changing in unprecedented ways due to digital technology, is affecting us cognitively. She says that screen culture is leading to shorter attention spans and reduced empathy and recklessness. It’s also a world lacking in metaphor and abstract concepts, one not conducive to differentiating information from knowledge, to understanding what’s happening. How can we develop a sense of creativity?